Happy Thanksgiving to you and your families. We are thankful for YOU! In appreciation of our incredible fans, we're offering great deals in the Movers store through this weekend and continuing through the end of the year. Get a gift and give a gift. With any purchase, we'll gift a friend our new song Super Movers in your name. And for $75, we’ll include a digital download of Original Flavor. 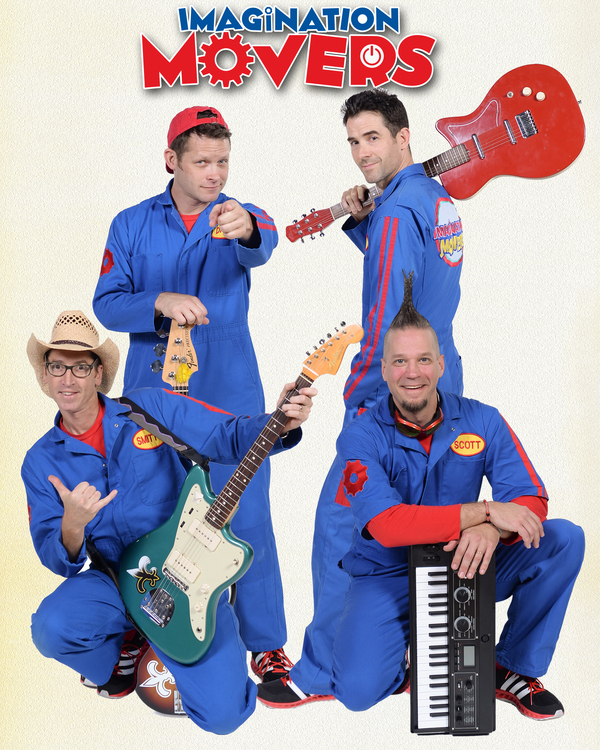 EMAIL HERE with your purchase receipt and the email address of the friend that you'd like to gift the Super Movers song to.